One thing most people who are living in Stuttgart miss is open water in the city center. 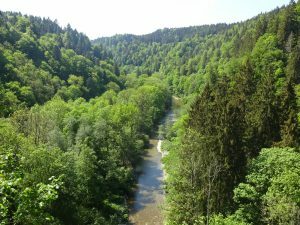 But we do have a river in Stuttgart, the Neckar, and even a lake nearby. And this lake, Max-Eyth-See, makes a great destination for a visit during summer! 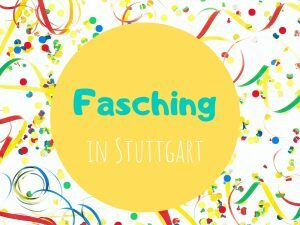 Max-Eyth-See dates back to 1935 and is located in Stuttgart-Hofen, next to the Neckar. It used to be a gravel pit but nowadays it is a nature reserve and a lovely recreational area. 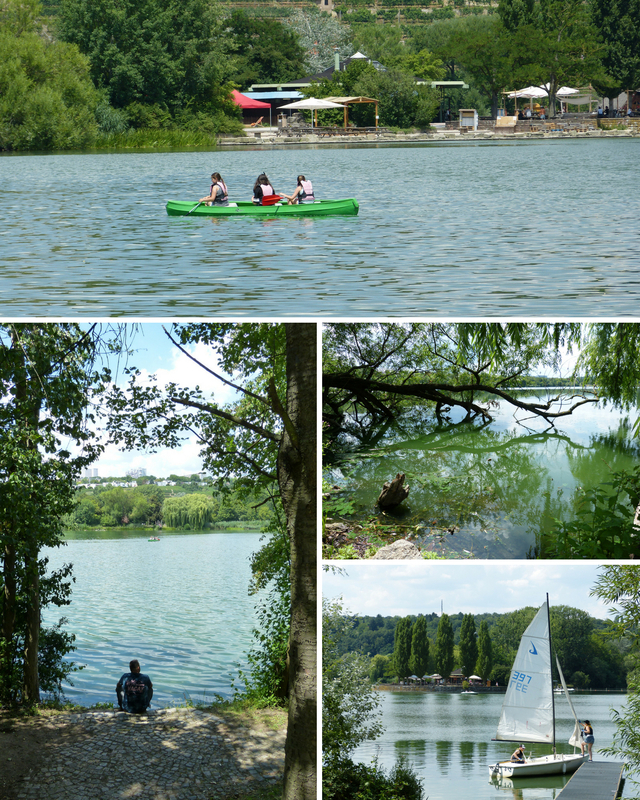 You can walk around the 600 meter long lake and even take a stroller with you as the paths are flat and easy. Riding a bike or taking inline skates however is only permitted during the week, not on weekends. 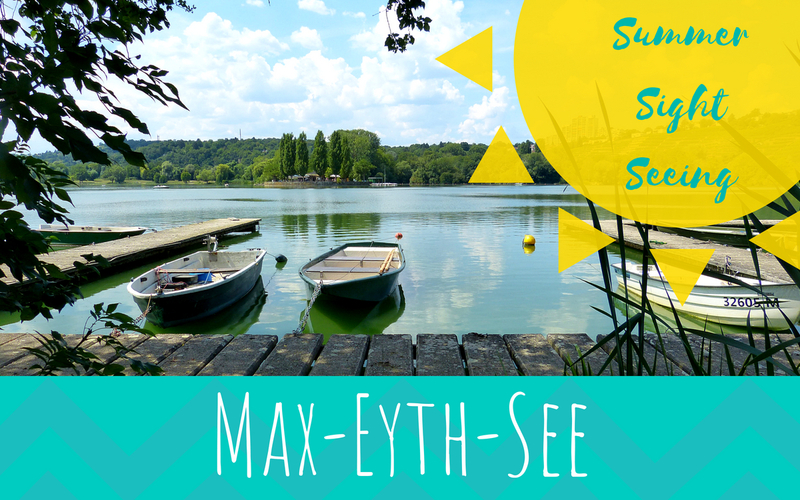 The park next to Max-Eyth-See invites you to sit down and relax for a while – or to be active and play football or such 🙂 If you want to get on the water you can hire a row-boat, pedal-boat or electric-boat. And if you’re into birds you can bring our binoculars and observe birds such as grey herons, coots and cormorants. 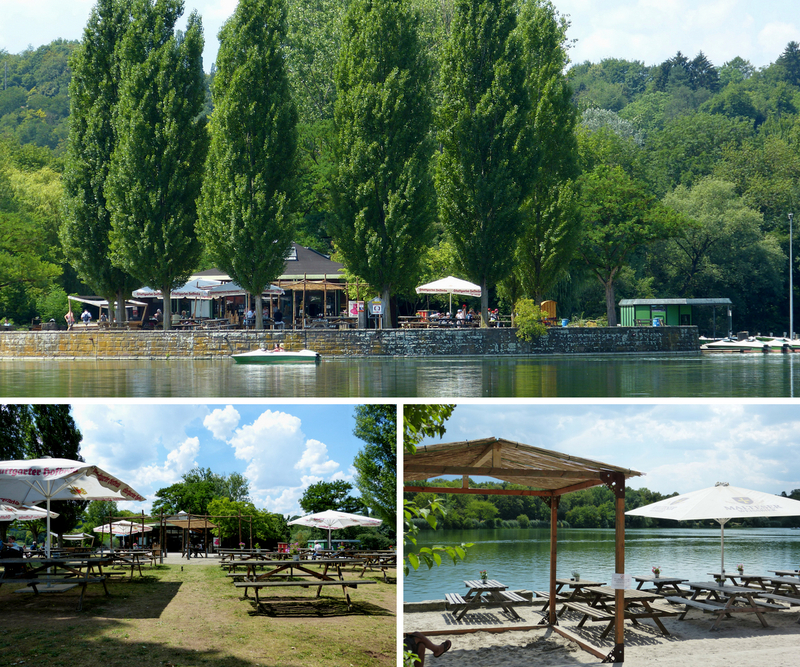 You will find two restaurants at the lake: “Haus am See” and “Treffpunkt am See”. Moreover, on the peninsula in the lake sits a small beer garden that even has a sand beach (but please mind that swimming in Max-Eyth-See is not permitted). You can reach Max-Eyth-See by public transport. 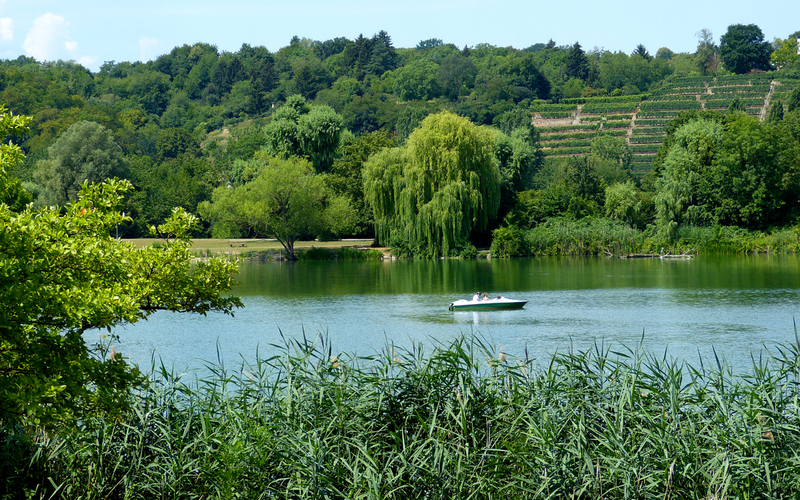 The U-Bahn stations “Wagrainäcker”, “Max-Eyth-See” and “Hofen” are located right next to the lake and the surrounding parks. If you’ve got the chance, visit Max-Eyth-See during the week as it is crowded here on the weekend. 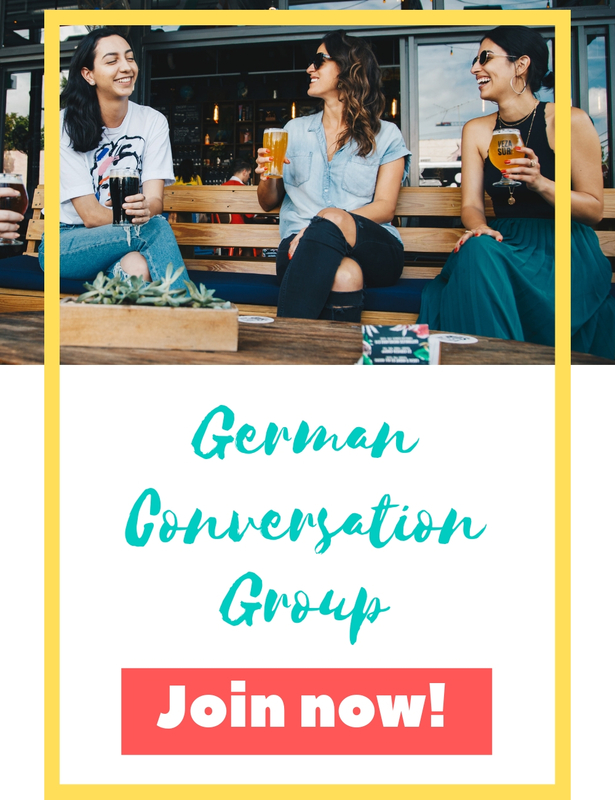 Previous PostWhat’s up this weekend – July 21 and 22 in Stuttgart? 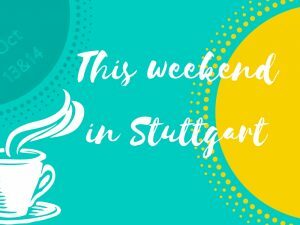 Next PostWhat’s up this weekend – July 28 and 29 in Stuttgart?